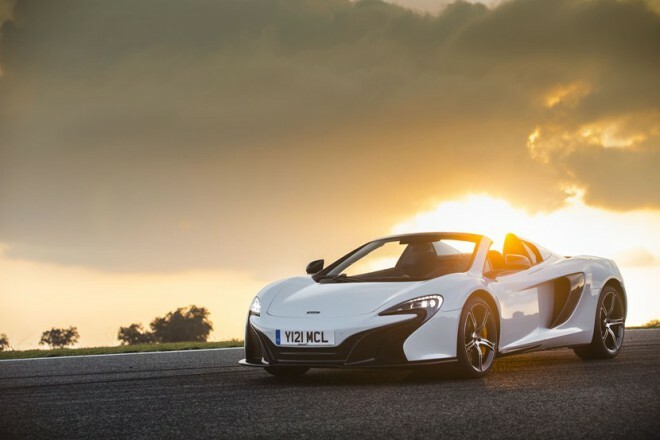 Not since Lamborghini launched its 350 GT in 1964 had any new marque taken such direct aim at Ferrari and its customers as McLaren did in 2012 with the MP4-12C. 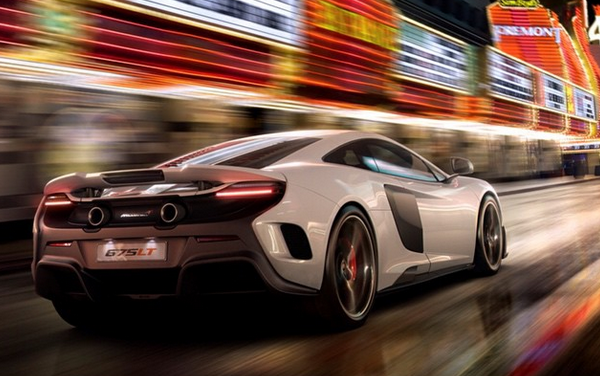 The new McLaren wasted no time matching or besting its rival on road and track. 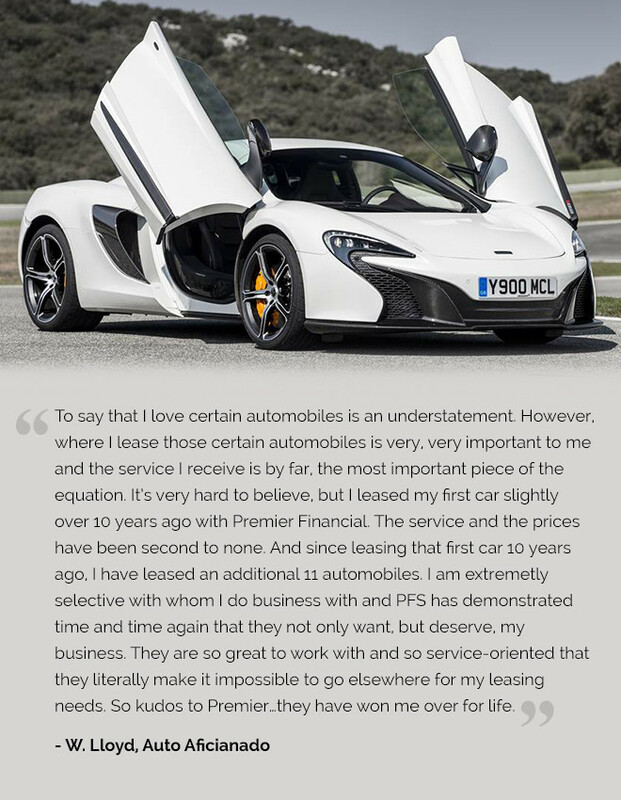 And Premier Financial Services wasted no time helping supercar aficionados enter the McLaren’s scissor doors more easily with the PFS Simple Lease. It’s the best way to go all in on performance without going all in on your resources, and it offers several options at the end of the lease term. Perhaps the best news about McLaren offering a new supercar line was that the cars were available in the United States, which was not the case with the previous McLaren road car, the unparalleled F1 introduced in 1994 and built through 1998. Also, production, while limited, is not nearly as scarce as with the F1. With just 64 built for the road, getting an F1 was not easy even for those with the means. It helped if you were personal friends with its designer, Gordon Murray, or maybe had the stature of, say, a former member of The Beatles. And it helped even more to be both; George Harrison was an early F1 owner. In the 1996 documentary, “Beatles Anthology,” a worldwide audience of millions watched Harrison’s F1 roll into view and then see him and former band mates Paul McCartney and Ringo Starr exit the car. But the McLaren story begins long before, and, like most of the great sportscar marques, it started with a young man’s passion for racing. Though marque founder Bruce McLaren died in 1970, the F1 and the current cars can certainly trace their DNA back to his amazing racing career and race car manufacturing prowess. Born in New Zealand in 1937, McLaren started racing as a teenager in a modified Austin Ulster his father had built. In 1959, at 22 years old, McLaren won the United States Grand Prix for the Cooper F1 team and finished the season in second place, behind teammate Jack Brabham. 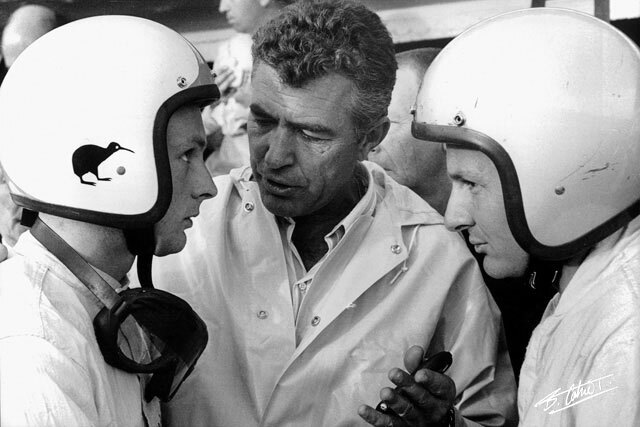 McLaren began building his own F1 cars in 1966 – and also kept driving. He had assisted with the development of Ford’s GT40 and, in 1966, with co-driver Chris Amon, won the 24 Hours of Le Mans in a Ford GT40 Mk. II for the Shelby-American team. 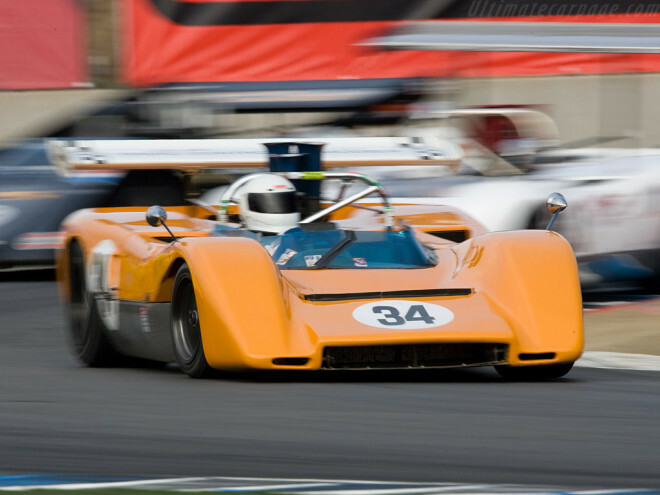 That same year, McLaren entered the new Can-Am series with his own cars powered by thunderous Chevrolet big-block V8s. It didn’t take very long before McLaren – both as a constructor and a driver – flat dominated the series. In 1967, Bruce and fellow New Zealander Denny Hulme won five of the six races. From 1968-1971, the McLaren team won 32 of 37 races run, but Bruce McLaren was not there to celebrate; he died testing an M8D at Goodwood in June 1970. The McLaren team won nine of the season’s 10 races, a fitting tribute to the man. McLarens won the Indy 500 in 1972, 1974 and 1976, and the marque of course became a major force in F1. In 1988, the Honda-powered McLaren MP4/4 won 15 of the 16 races with Ayrton Senna and Alain Prost driving. Other McLaren drivers have included Emerson Fittipaldi, James Hunt, Niki Lauda, Mika Hakkinen, Kimi Raikkonen, Lewis Hamilton and Jenson Button. McLaren has collected eight F1 Constructor’s Championships and 12 F1 Driver’s Championships, the latter second only to Ferrari. 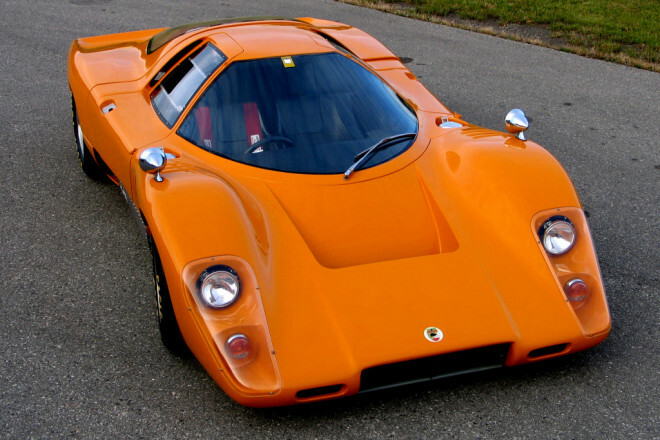 Bruce McLaren’s plan to enter GT racing and build a road car in 1970 didn’t go very far. Ultimately, only three M6GT’s were constructed; he drove the first as his personal car. In 2001, PFS leased one of the other three. Not many financial institutions know how to value such a rare car, let alone structure a lease for it. The dream of building a road-certified McLaren race car came to fruition with the phenomenal F1. The world’s first car built from carbon fiber, the F1 was a relative featherweight at 2,600-lbs. Performance from a 6.1-liter 618-horsepower V12, built by BMW Motorsports, was … astounding. In Car & Driver’s hands, the F1 did 0-60 in 3.2 seconds, and its mind-boggling 6.3-second run from 0-100 was two seconds quicker than the Ferrari F40. The quarter-mile flashed by in 11.1 seconds at 138 mph, and the F1 hit 221 mph in sixth gear. The F1 was lauded for its everyday driveability and composure on back roads. The next decade saw McLaren help develop and then build the magnificent Mercedes-Benz SLR McLaren. A supercharged V8 rocketed the scissor-door SLR from 0-60 in 3.2 seconds and down the quarter-mile in 11.2 seconds at 130 mph in C&D’s hands. Just over 1,100 came to the States. 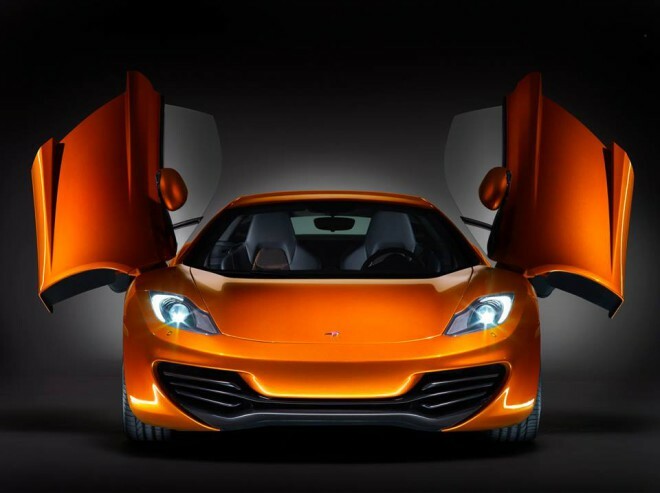 The McLaren MP4-12C, later called 12C and then updated as the 650S, set the stage for a growing line of supercars, including the amazing 903-horsepower P1 hybrid, of which only 375 were built. 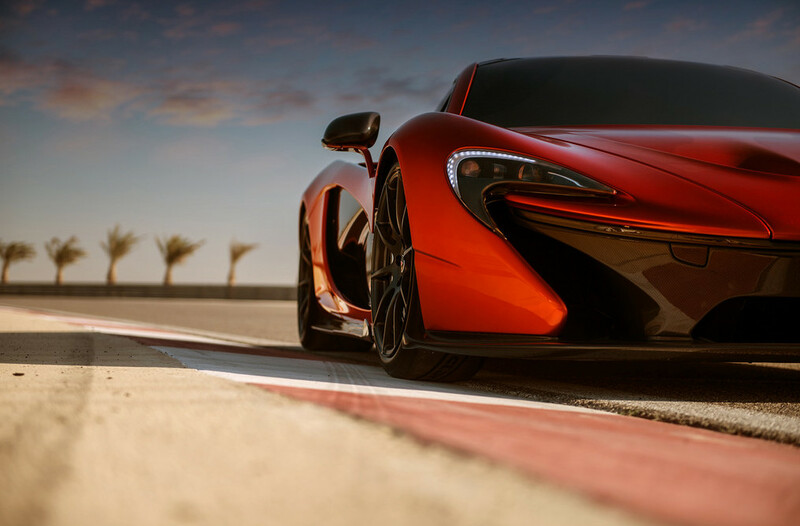 PFS stands ready to help you put your dream McLaren in the garage. Premier Financial Services tailors every exotic or luxury car lease to the individual financing needs of each customer. Leasing an exotic or luxury vehicle with The PFS Simple Lease provides a flexible, simple financing option for car enthusiasts. Our goal is to provide quality customer service with transparent lease financing terms to our clients. The PFS Simple Lease is the fastest and most flexible way to drive what you want, when you want.